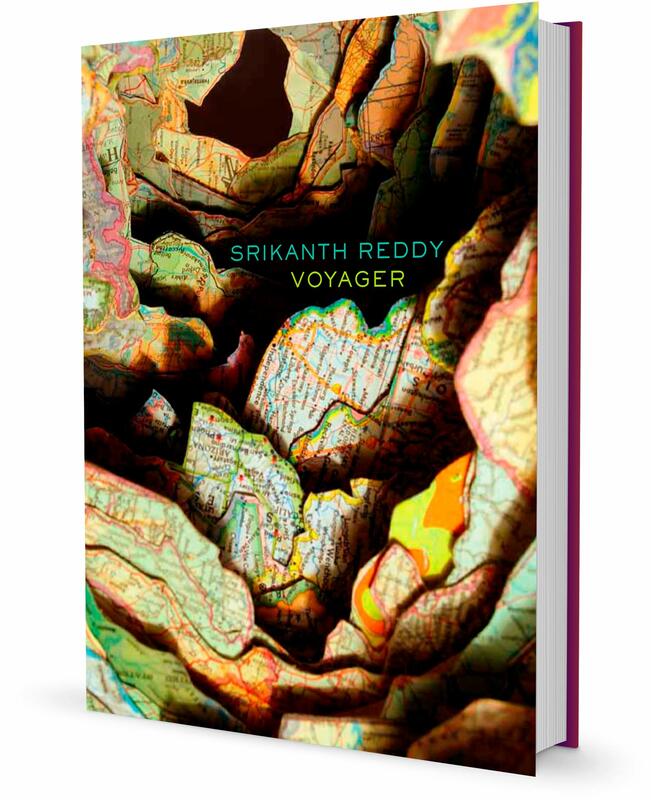 "Srikanth Reddy's Voyager unwinds at a hypnotic pace, as inexorable as a set of philosophic propositions, yet also strangely porous, like poetry. Gradually we come to understand words spoken by Escher in the poem, 'formal objectivity / might be / a personal matter,' but by then it's too late: we're hooked. It's is a work unlike any other, deeply moving, disturbing, and ultimately fulfilling."